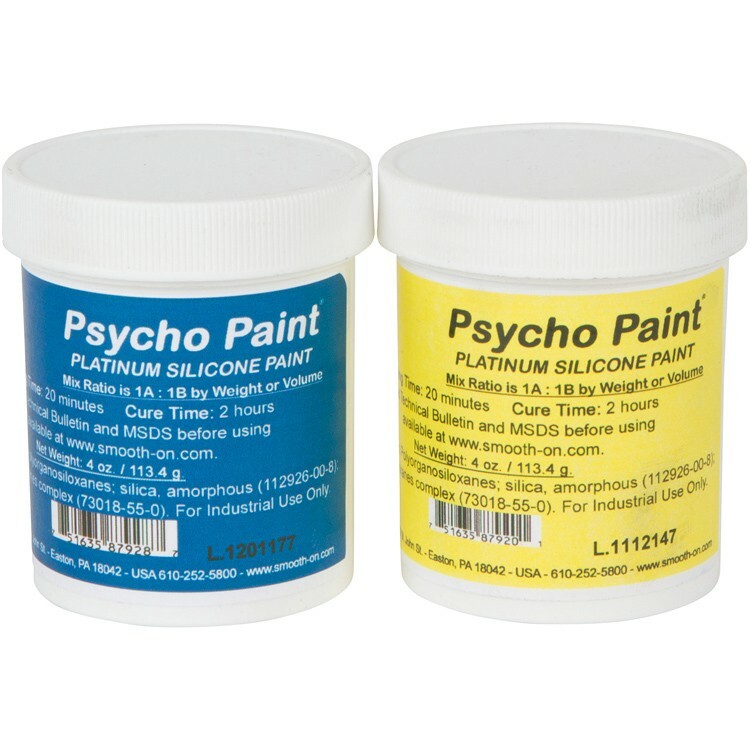 Psycho Paint is a platinum silicone paint used to create painted-on color effects for silicone creations. Parts A and B are mixed in equal amounts. Color pigment with Silc Pig color pigments and thin with solvent to make silicone paint that can be layered onto any platinum silicone model. Pot life is 45 minutes (with solvent). 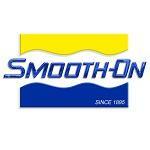 Paint becomes Tack Free in 2 hours at 73 degrees Fahrenheit.